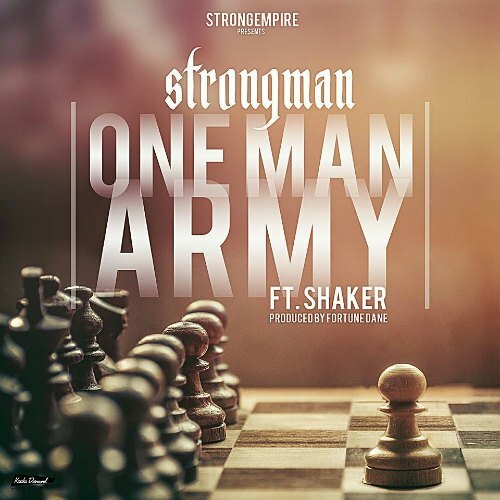 Rapper and wordsmith Strongman is here again with a new tune titled One Man Army. After giving fans ‘Oh Joo’ with Yaa Pono and Pieto Datso with Sarkodie to party with, the rapper now has something for the lovers of hip hop and rap. 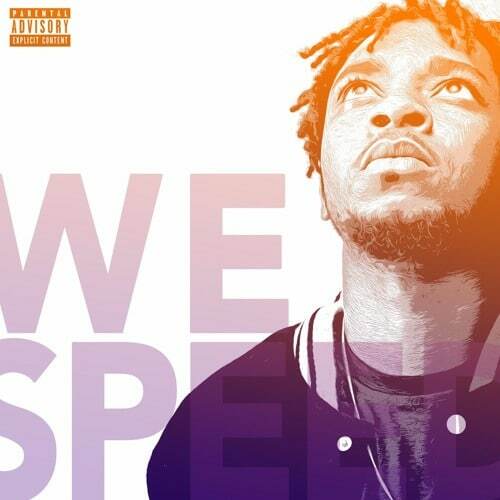 Acclaimed one of the best rapper in Ghana, the rapper focuses on good lyricism coupled with good delivery and rhyme skills to keep the listener nodding till the end. One Man Army talks about how good a rapper Strongman is. In the tune, He talks about his lyrical dexterity and uniqueness in the art. He comes along with BBnZ rapper Lil Shaker aka Captain hook to help send the message across. Production credit: to Fortune Dane.